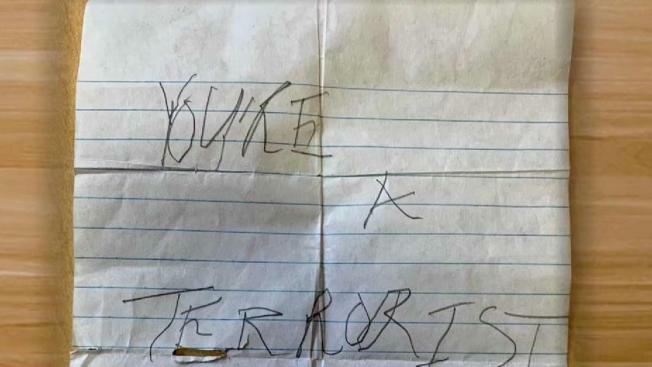 A student at Hemenway Elementary School in Framingham, Massachusetts received two threatening notes in her cubby, and the 10-year-old girl's family believes it's because she is Muslim. A Massachusetts student received threatening notes at her elementary school, and her family believes it's because she's Muslim. One of the notes was received last Friday, and a second note was found Monday. Both were placed inside the student’s cubby. One note said "You're a terrorist," and the second note said "I will kill you." The 10-year-old student is in the fifth grade at Hemenway Elementary in Framingham. 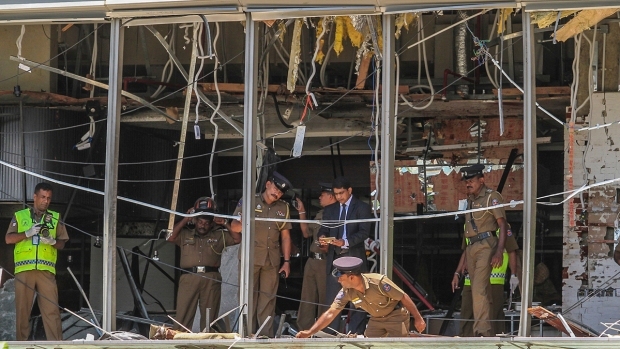 The student and her family are distraught. The girl's uncle tells NBC10 Boston that his niece was crying after receiving the threatening messages. Both the school district and local police are investigating, but so far there are no leads in identifying the individual responsible for the letters.